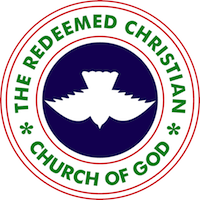 It’s with great joy that we welcome you to this information gateway of Fountain of Life, a parish of The Redeemed Christian Church of God. We are a Church designed to meet your needs in the 21st century. We are a group of friendly happy people who have discovered the joy of the Christian lifestyle. We are an inclusive community of bible believing Christians, promoting the unconditional love of God towards all. We are established to promote the kingdom of God. We meet the needs of our members and the community through progressive ministries that are designed to specifically touch lives that have unique needs. Positive, practical teaching of the word of God, upbeat music with a contemporary flavor. It does not matter who you are or where you are from, you are welcome to join any of our services. Our worship will warm your heart.